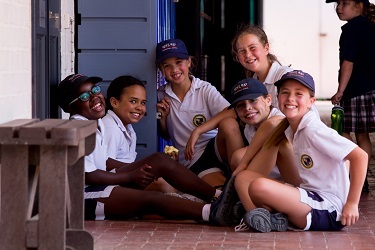 Hout Bay International School offers the International Baccalaureate (IB) programmes, an international curriculum based upon the finest contemporary educational practice. The IB Diploma provides externally assessed qualifications recognised throughout the world. The IB (International Baccalaureate) offers three programmes of international education for students aged 3 to 19, working in close cooperation with IB World Schools. The three programmes span the years from kindergarten to pre-university. The programmes can be offered individually or as a continuum. 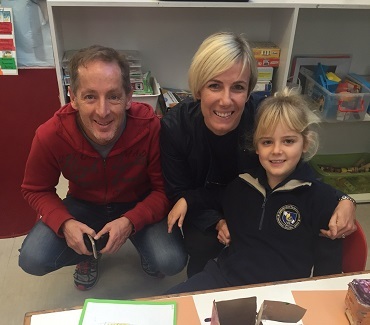 The Primary Years Programme (PYP) is for pupils aged 3 to 11 focuses on the development of the whole child in the classroom and in the world outside. Hout Bay International School was given full authorization as an IB World School in 2009. 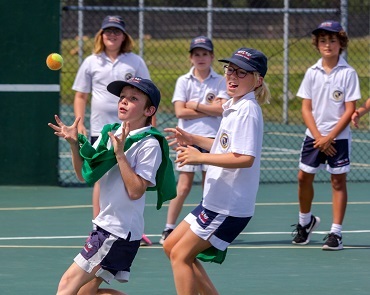 The Middle Years Programme (MYP) for pupils aged 11 to 16 provides a framework of academic challenge and life skills, achieved through embracing and transcending traditional school subjects. 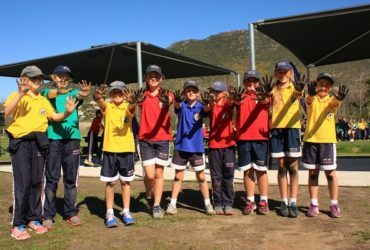 Hout Bay International School is an IB Middle Years Programme (MYP) Candidate School and currently combines it with the Cambridge International Examinations Board. The Diploma Programme (DP) for students aged 16 to 19 is a demanding two-year curriculum leading to final examinations and a qualification that is welcomed by leading universities around the world. 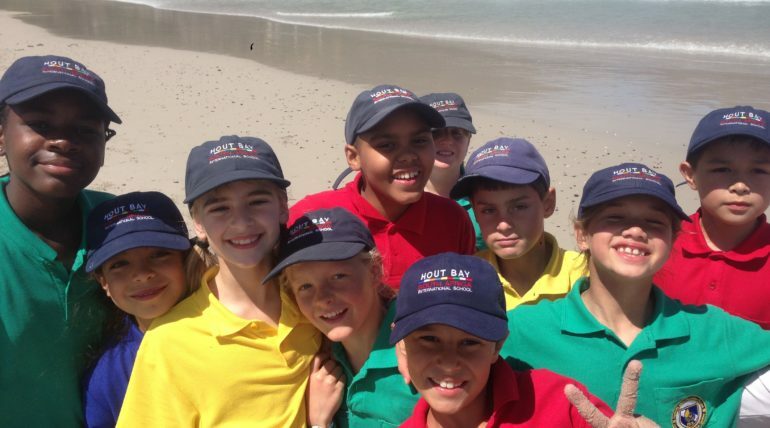 Hout Bay International School has been authorized to offer the Diploma Programme (DP) since 2009. 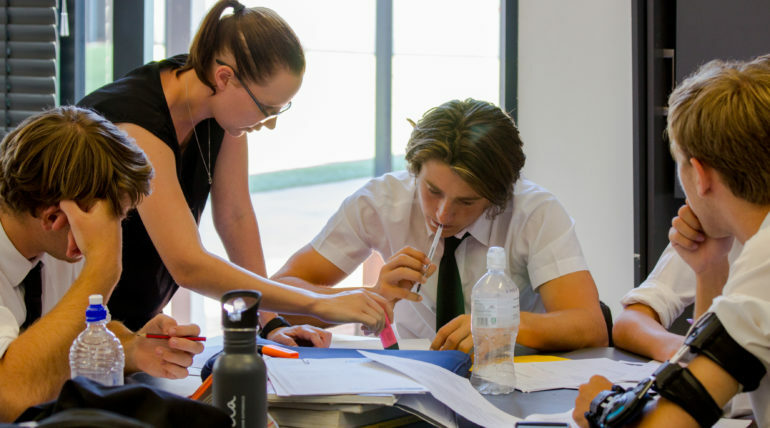 Each programme includes a curriculum and pedagogy, student assessment appropriate to the age range, professional development for teachers and a process of school authorization and evaluation. 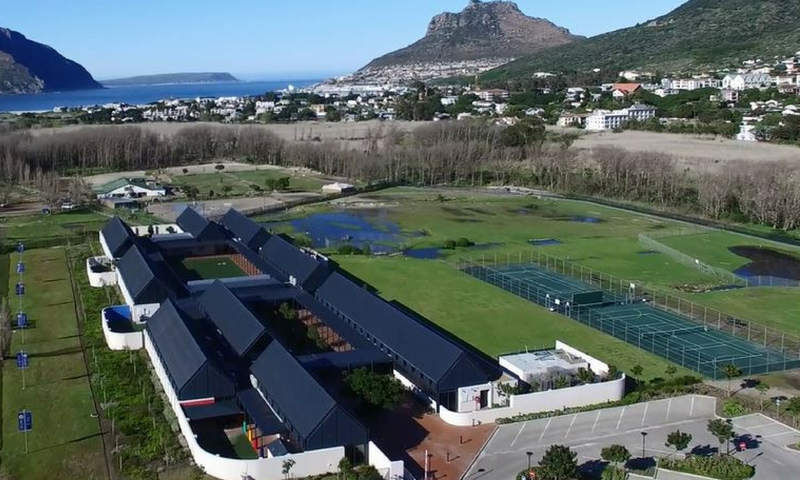 Hout Bay International School is one of 4871 IB World Schools worldwide .